Nicki Minaj unveils her new fragrance, MINAJESTY! 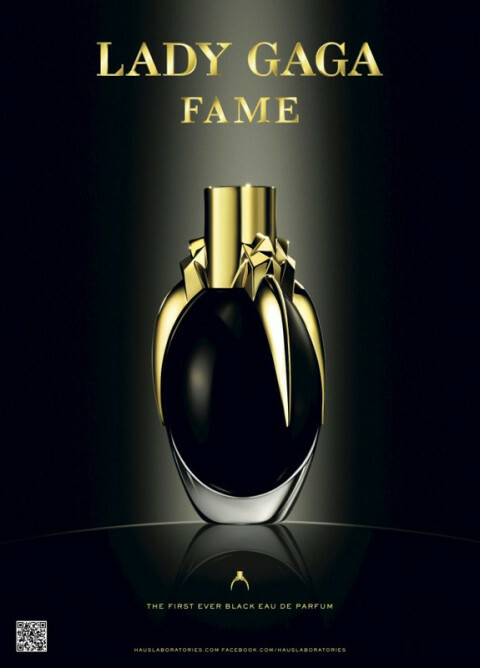 Lady Gaga’s perfume: Needlessly complicated? Justin Bieber has his own lady fragrance? Unnecessary Things: Kim Kardashian’s scent!